Taking note of this phenomenon, John Goldsmith and Bernard Laks embark on a uniquely interdisciplinary history of the genesis of linguistics, from nineteenth-century currents of thought in the mind sciences through to the origins of structuralism and the ruptures, both political and intellectual, in the years leading up to World War II. 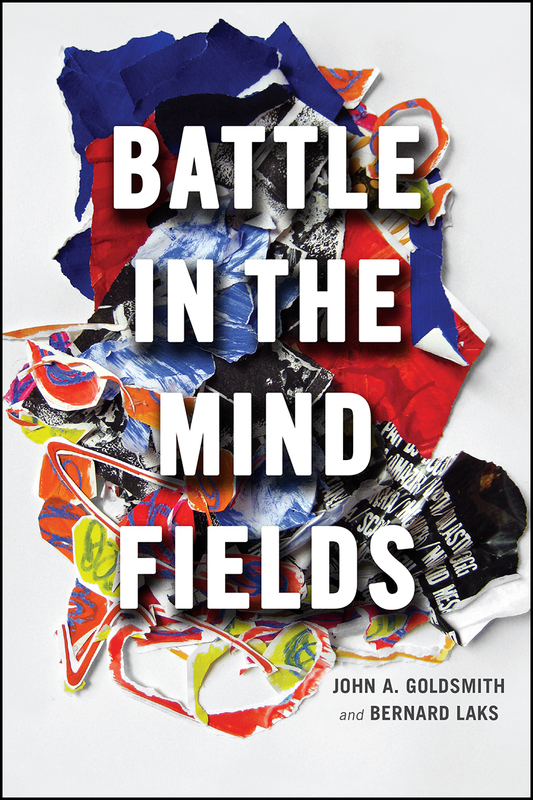 Seeking to explain where contemporary ideas in linguistics come from and how they have been justified, Battle in the Mind Fields investigates the porous interplay of concepts between psychology, philosophy, mathematical logic, and linguistics. Goldsmith and Laks trace theories of thought, self-consciousness, and language from the machine age obsession with mind and matter to the development of analytic philosophy, behaviorism, Gestalt psychology, positivism, and structural linguistics, emphasizing throughout the synthesis and continuity that has brought about progress in our understanding of the human mind. Arguing that it is impossible to understand the history of any of these fields in isolation, Goldsmith and Laks suggest that the ruptures between them arose chiefly from social and institutional circumstances rather than a fundamental disparity of ideas.